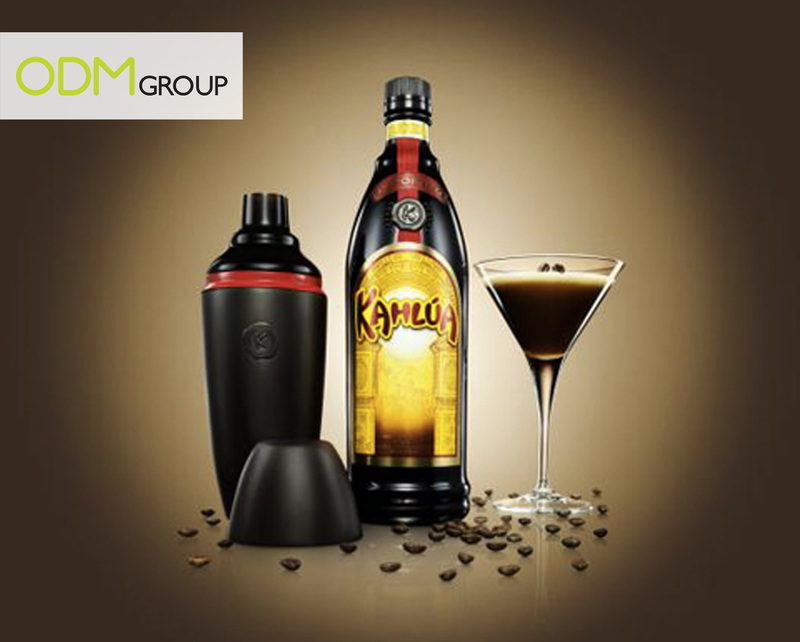 Kahlua, a famous coffee liquor brand, is running a gift on purchase promotion throughout the world. For any regular bottle of Kahlua bought, customers receive a free cocktail shaker. This shaker can be used to make any kind of cocktail. This multi-functional shaker that keeps cold drinks cold and warm drinks warm thanks to a dual-layer thermo system. The cocktail shaker is black and designed very much in the same way as the Kahlua bottle. It is branded with the Kahlua logo.The drinks industry is endlessly using promotional products to advertise its brands. What’s interesting with this promotional item is that it can be re-used time after time. It is a genuinely useful product and shall be appreciated by clients.